I am participating in the Extra Life 2013 Gaming Marathon for charity. 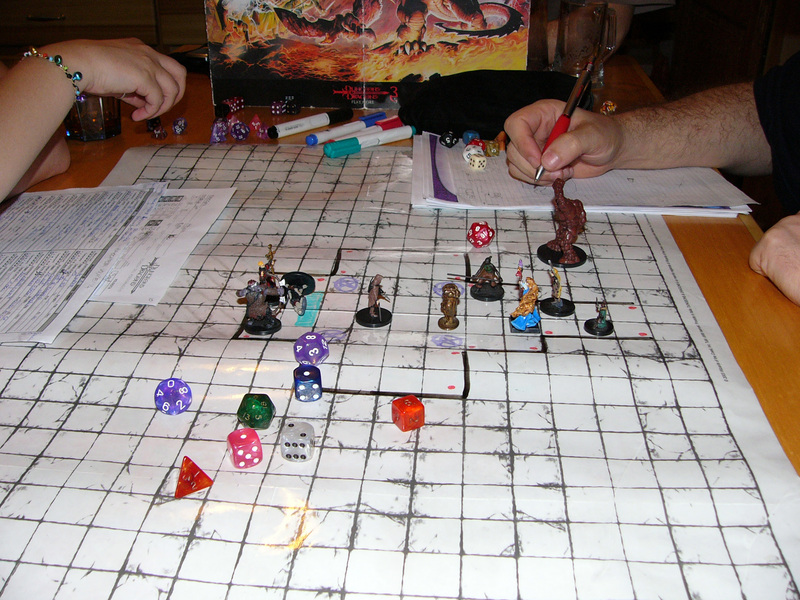 If you want to play one of our sessions, click here to join The Devil’s Geeks. Description: You died. What came next was terrifying enough but then you woke up somewhere you have never been before. You’ve face more zombies than you can count but this is a new type of fear. Something has changed and, soon, you will too. Description: Living in 8 Mile ain’t easy, but at least you have friends and family to help you get by. The problem is that good people without a lot of options are disappearing. At first, the neighborhood just wrote it off to the usual suspects, but then the gangs started getting hit. No one cares about 8 Mile. The police just look the other way. The only way to survive is to stick together.